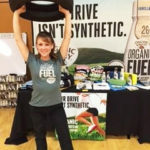 Exhibitors Connection is known for its tradeshow brand ambassadors but did you know we also staff many client events with brand ambassadors? 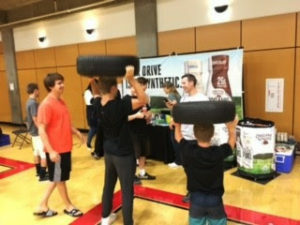 Check out the Exhibitors Connection team representing Organic Valley at Oregon State University and consider us as your partner in getting the heavy lifting of event staffing done. Consider the power of a brand ambassador and imagine the impact a crowd can make at your next event.